Plant disease control of: Black spot, Bacterial blight, Bacterial spot, Downy mildew, Early blight, Leaf curl, Scabs, Rust and Powdery mildew. A water dispersible granule biological larvicide. Covers a breeding area of +- 1000m2. 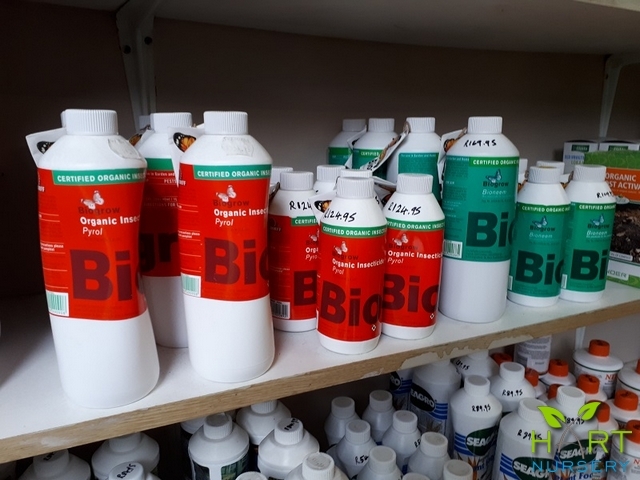 Does not harm bees, fish, birds, earthworms or wildlife. Can be applied over mosquito breeding areas like fish ponds and marsh areas in the home garden.